It’s mid-October and Autumn is solidly in place. At this time we look into the beautiful & subtle colour schemes the season brings with it. It’s mid-October and Autumn is solidly in place. At this time we look into the beautiful & subtle colour schemes the season brings with it. 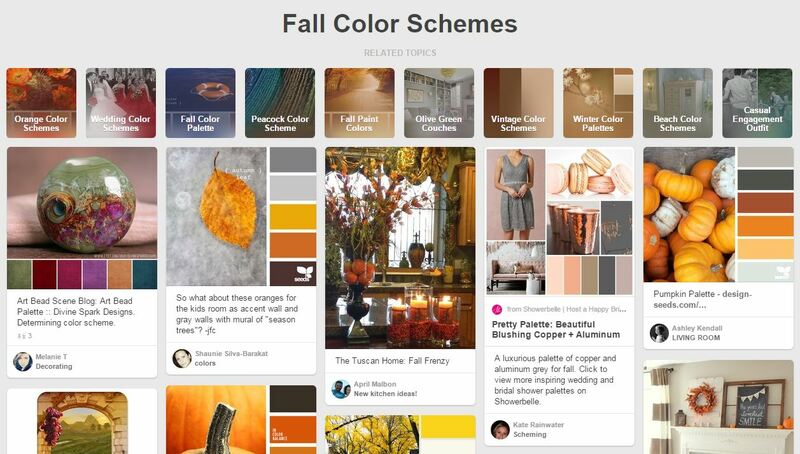 In the design world, each season brings a fresh palette of shades to create new and relevant designs. If you are looking to create your own cosy Autumn design, one of our top-tips is to use Pinterest to pick out the schemes and designs of others. For example, this page gives you such a variation of the typical colours – plus a few you might not think of naturally. Focusing specifically on shutters; for your Autumn designs, we’re an advocate of a natural wood colouring. Much like white shutters, natural wood shutters look fantastic with almost any room design. Additionally, due to being non-intrusive, a natural shade can match a room re-design – should you choose to redecorate down the line. If you really want a luxurious appearance, combine your natural wooden stain with our deep grained elm shutters.